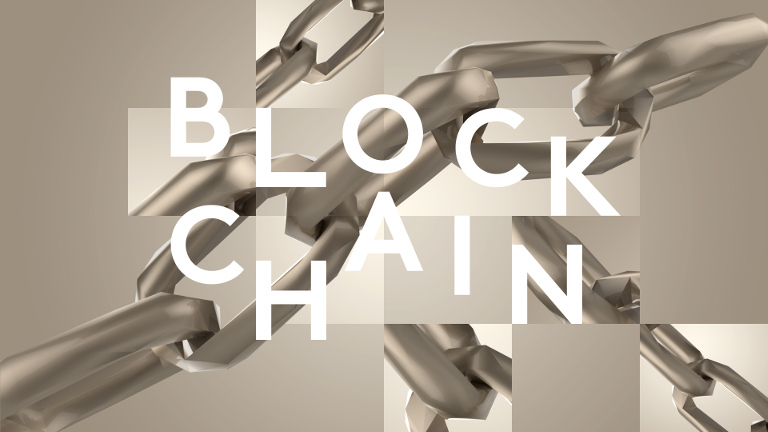 A blockchain is a distributed ledger for recording transactions, maintained by many nodes without central authority through a distributed cryptographic protocol. All nodes validate the information to be appended to the blockchain, and a consensus protocol ensures that the nodes agree on a unique order in which entries are appended. Consensus protocols for tolerating Byzantine faults have received renewed attention because they also address blockchain systems. The aim of this workshop is to bring together researchers and practitioners working in distributed systems, cryptography, and security, from academia and industry, who are interested in the technology and theory of blockchains and their protocols. The programme of this one-day event will consist of a few invited speakers presenting recent results in the area of blockchains, which could be of interest also to the audience of DISC. Attendance is open to anyone. There will also be some space for discussing open problems and future research directions.